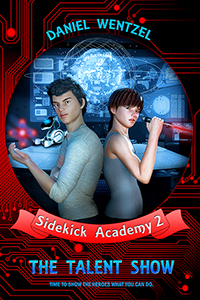 Click on the cover to purchase from Amazon. 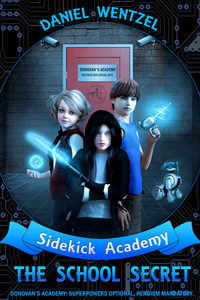 Follow the adventures of Bobby Becket a thirteen year old boy with no powers in a world full of superheroes. 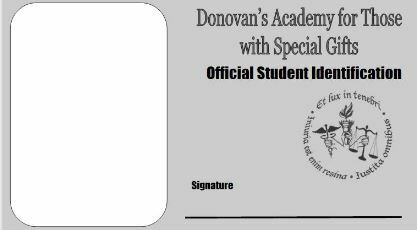 Would you like to attend Donovan’s Academy for Those with Special Gifts? Well, you’ll have to apply, of course. Below is a printable version of your acceptance letter. And of course, you’ll need a student identification card. You can paste in your photograph and carry it in your wallet. 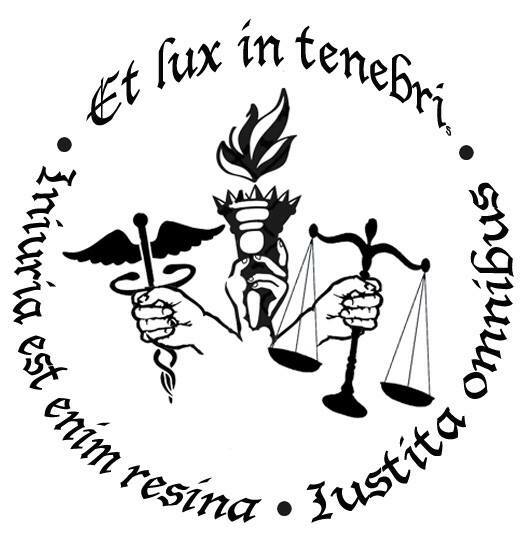 – Special thanks to Marcie Lynne Unrue for the design of the Donovan’s Academy Seal.